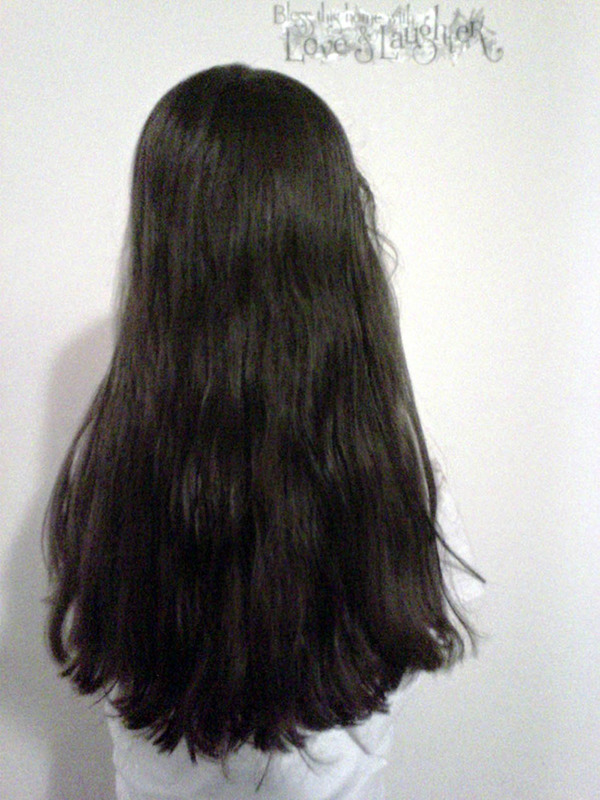 My daughter was advised that she should cut and sell her hair because it was "the most beautiful, shiny, thick hair that I've ever seen!" That was from a woman we met yesterday who had very long, beautiful hair too. That is what she does, sells her hair, grows it long, sells it again. My daughter is still young enough where her hair grows like weeds and at the present time, is tired of it being so long and thick in this heat and wants to cut it into a short bob. We have NOT cut it yet and will not do so until it is sold to ensure that it stays healthy and alive. If you have any questions, post them here or Private Message me. And if you are interested, I have not set a price on it so accepting offers so please send me a Private Message with offer ($) and contact info. We will accept the best offer we can and will make sure to keep ALL interested parties updated after any new offers come in.